RETIRE IN STYLE BLOG: What Makes You Happy? My granddaughters are staying in our tiny park model for 4 nights. We talk a lot about what we like. 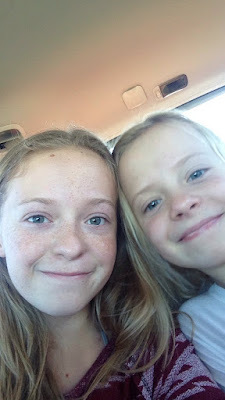 This morning we discussed my need to buy them clothes because what grandma does not love to buy girls clothes? We worked out how we were going to handle the gifts I bought (that are probably are all wrong and won't fit) them for Christmas. I can be happy and they can be happy. Last night the conversation turned to our favorite things. We were watching "Call of the Sea" on Netflix and I commented on how beautiful the animation was. "Isn't that the most beautiful thing you have ever seen?" I asked. "It makes me happy." The youngest answered with an emphatic "NO". "What was the most beautiful thing you have ever seen Meelie?" I asked. "The flower in your yard...remember Maddie...Grandma's flower that smelled so good you just wanted to stand and smell it. Then when you got up close, oh my gosh, it was just the most beautiful thing I have ever seen." Meelie is 8 years old. 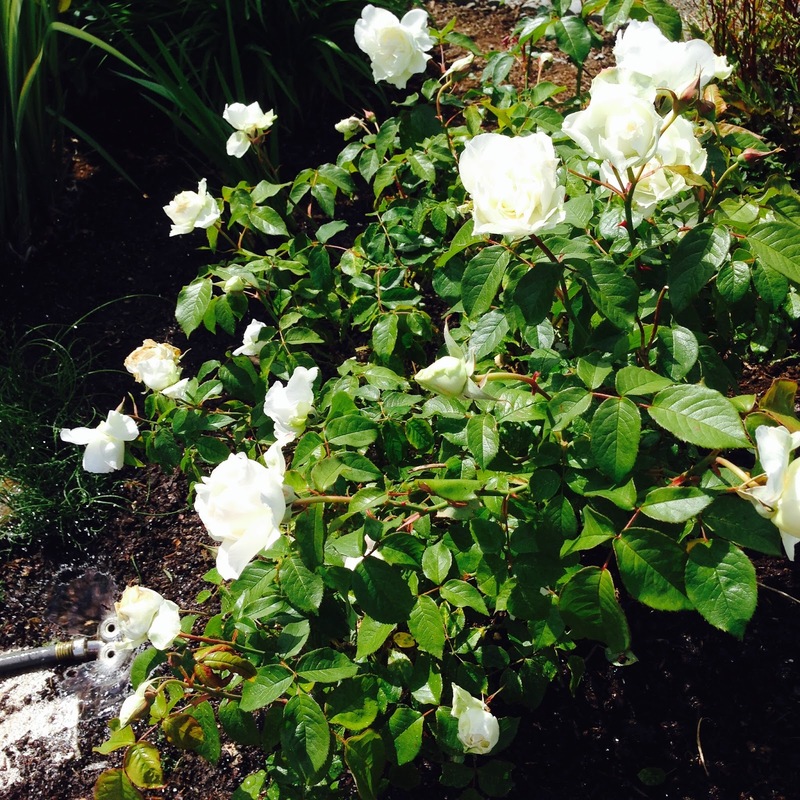 It was such a wonderful surprise to know that she and her sister loved the rose bush...and it made them happy. 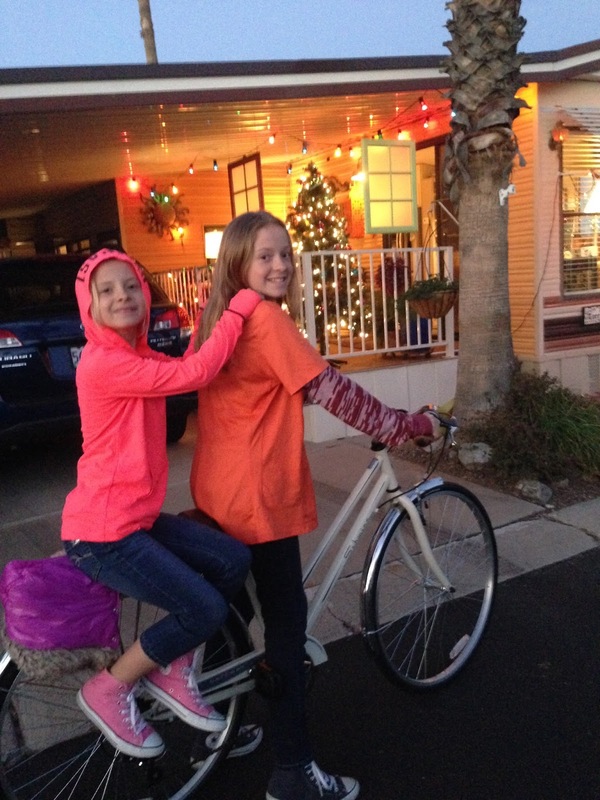 Maddie and Meelie on Grandma's bicycle. What makes me happy? A summer fresh tomato just picked from the vine. Sunny days. Lovely sunsets. Good chocolate. Your comment even made me happy. A warm beach, fresh-cut grass, Christmas ... and no doubt grandchildren, if I had them. I'm in heaven and happy every single microsecond of the day. And night. I even smile when I think about my glorious snowbird life. We are very lucky aren't we Cindi? The only thing I could add is that I would love all my children and grandchildren to be wined, dined after a great day outdoors and then for them to fall into a nice warm safe bed under my roof. That would make me so very very happy. Sunshine in December ! Coffee or a meal with friends. A sleeping cat ignoring me. It is the simple things isn't it? What makes me happy is having my 4 grandchildren spending their entire Christmas break (3 weeks) at my house each year and 2 months at my house each summer! And having the health, and energy and money to enjoy/spoil them. The memories we have created together since their births and to the present are priceless. I have made a significant difference in their lives, and will continue to do so, and they have given my life such meaning and purpose.